Natural, gentle diaper ointment for the bums of wild wee ones. WildChild embodies all that is natural, free and pure for the pampered care of wild wee ones. 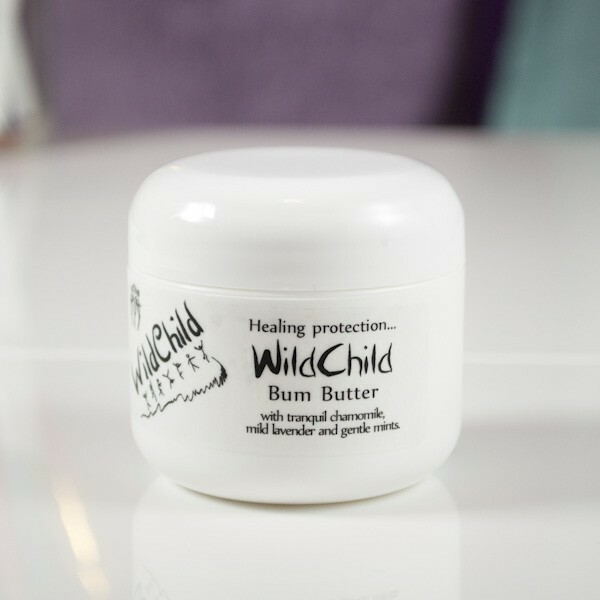 Our WildChild Bum Butter protects against moisture with 40% zinc oxide and promotes healing with shea butter, vitamin e, rosehip seed oil and the WildChild scent blend of tranquil chamomile, mild lavender and gentle mints. 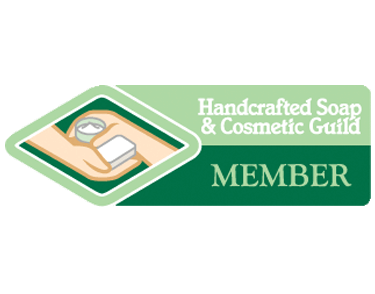 Ingredients: grapeseed oil, zinc oxide, beeswax, vitamin E oil, meadowfoam seed oil, baking soda, rosehip seed oil, shea butter, jojoba oil, allatonin, fragrance and calendula absolute.